The evolution of humanity is often depicted as a straightforward transition from ape to stooped hairy man, to a less hairy upright man with a spear in his hand. In reality, the story of Hominins is a much more complex image, like a fuzzy branched tree with plenty of intertwining branches and dead ends. And now, a bunch of teeth found in a cave in China suggests there might be yet another character in the ever-growing cast of human evolution. The four teeth were discovered in the Yanhui Cave of Tongzi in southern China between 1972 and 1983. Reporting in the Journal of Human Evolution, scientists have recently taken another look at the unusual remains with the aid of newly refined techniques, such as geometric morphometrical analysis and Micro-Computed Tomography. They also compared their shape and physical features with ancient and more modern teeth found across Africa, East Asia, West Asia, and Europe. The teeth date back to the Middle Pleistocene, somewhere between 172,000 and 240,000 years ago, an important chapter in the transition from Homo erectus, the species of archaic humans that walked the Earth for 1.5 million years, to Homo sapiens, better known as humans. But these teeth did not belong to H. erectus nor H. sapiens. In fact, they don't really fit into any known category of archaic human. The teeth share many ancient and modern features, with a comparable morphology to earliest members of the genus Homo, and even the Neanderthals. Although it all remains rather hazy, the researchers claim the teeth could belong to a lineage of the uber-mysterious Denisovans hominin group. "More genetic and fossil discoveries would be necessary to evaluate the taxonomy of the non-erectus populations of the Middle Pleistocene, such as the Tongzi hominids, which could be good candidates for the Denisovan ancestry," study co-author María Martinón-Torres, researcher at the Centro Nacional de Investigación sobre la Evolución Humana (CENIEH), said in a statement. Everything we know about the Denisovans comes from just a couple of 40,000-year-old teeth, a fragment of finger bone, and a shard of skull found in a cave in the Atali Mountains of Siberia. Nevertheless, they seem to have played a profound part in human evolution. Last year, archaeologists analyzed the remains of a teenage female and found she had a Neanderthal mother and a Denisovan father – hard proof that Neanderthals and Denisovans regularly interbred. We also know that humans and Denisovans regularly canoodled too. Some populations of humans living in southeast Asia today inherited around 5 percent of their genome from Denisovans. While the scarcity of Denisovan remains certainly makes them intriguing, it also makes identifying these teeth very difficult as there are very few comparative materials to work with. 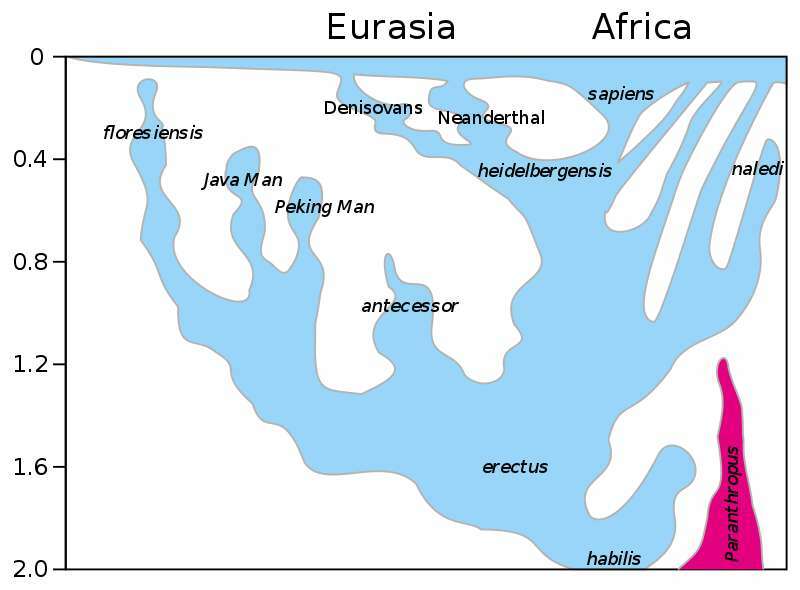 Alternatively, it's possible that the Tongzi hominins population are actually from a whole new unknown hybrid lineage. One thing is for sure, pages and pages of the human origin story are still a mystery yet to be written.